Many members in terahertz community have already heard about TeraSense THz imaging systems. Well, TeraSense keeps evolving and has recently created new concept super sensitive THz detectors, which proved very effective in our THz imaging cameras. Our detectors feature excellent sensitivity, miniature design, no bias circuits and, what is more, low cost. Presently we offer two types of terahertz detectors for THz imaging cameras. The first broad-band variety has sensitivity in a wide spectrum range of 40 GHz – 0.7 THz and sensitivity up to 50 kV/W. 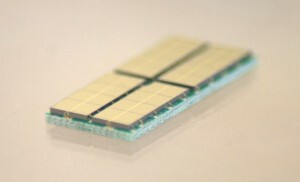 The other model new concept ‘high sense’ model features about x4 times higher sensitivity at 100GHz which remains effective over a narrower frequency range 40 GHz – 200 GHz. 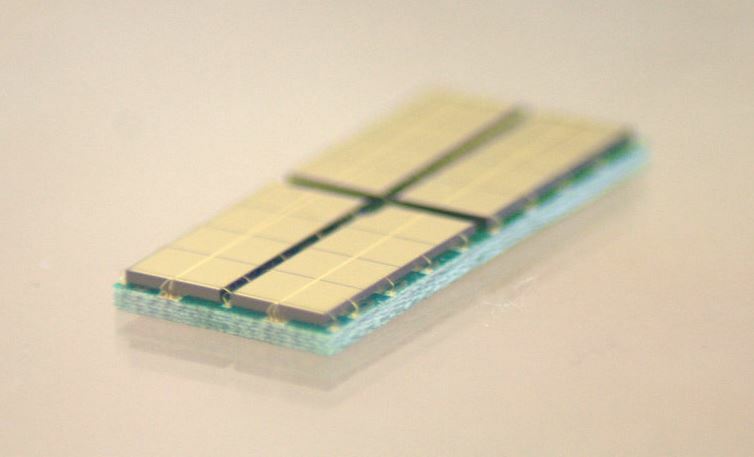 Slowly buy surely Terasense is incorporating its latest advancement - new concept high sensitive detectors - into various orders for Terahertz imaging cameras. Quite a few orders have already absorbed this innovation, which actually beat the specs of the existing promo-brochures for Thz imaging cameras. Both types of single-pixel detectors ideally fit not only our THz imaging camera, but also our THz generators (IMPATT diodes). Of course, the choice is yours! We do hope to provoke your imagination!